A young girl is being airlifted to Dunedin Hospital in a critical condition after being hit by a car at Jack's Point, near Queenstown. A police spokeswoman said police were called to Jack's Point Rise at 11.15am, after reports of a person being hit by a vehicle. Police confirmed the pedestrian was a child, but could not confirm her age. The serious crash unit had been advised and will examine the scene. A St John spokesman confirmed a female with critical injuries was being flown to Dunedin Hospital. Jackson Hemopo. Photo: Getty ImagesJust minor changes have been made to the Highlanders' starting team this week for the Gordon Hunter Memorial Trophy match against the Blues in Dunedin on Saturday night. All Blacks Aaron Smith and Luke Whitelock return from injury and will start from the bench. Smith injured his ankle in the round six game, ironically against the Blues. Reserves: Ash Dixon, Ayden Johnstone, Siate Tokolahi, Josh Dicksonm, Luke Whitelock, Aaron Smith, Bryn Gatland, Thomas Umaga-Jensen. 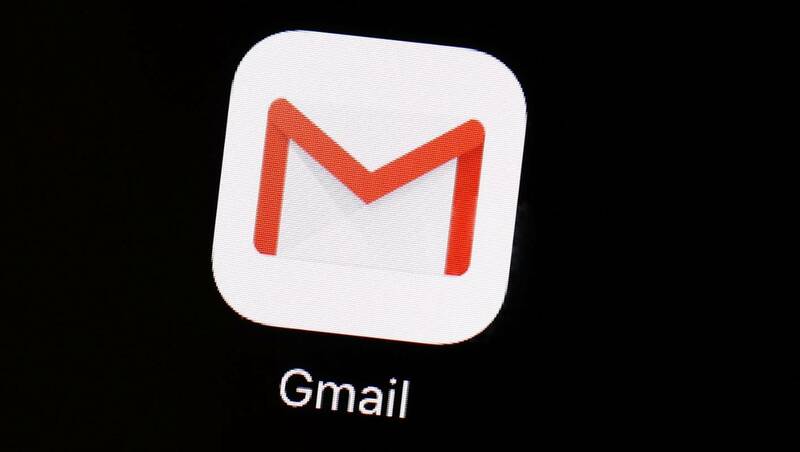 Gmail users reported issues with the mailing platform around the country and the world. ﻿﻿Gmail has now fixed an issue affecting users around New Zealand and the world. Gmail An error message came up on Gmail when users tried to login. READ MORE:* Facebook and Instagram outage blamed on 'server configuration change'* Facebook and Instagram back after 10-hour outage* Outage hits Gmail users around worldGmail provided an update around 11:45am that the login issue "has been resolved for all affected projects". Earlier in the year, users reported issues with loading and sending emails. Mr Jones is in Gore today to announce the funding, which is part of the provincial growth fund (PGF), aimed at helping young people into jobs and supporting economic growth in Southland. "It is also great to have a Government supportive of developing communities like the Gore District to become centres of attraction and excellence for the future," he said. Both these projects were within the framework of Ready for Growth, a community-led initiative to make the Gore District the best place in New Zealand to live, work, visit and do business. Mr Jones said: "The Gore community has told us they wanted to showcase their local history, develop tourism opportunities, and provide more intensive support for at-risk rangatahi. "We are proud to support these two projects which will create a solid foundation for future growth in the Gore district." 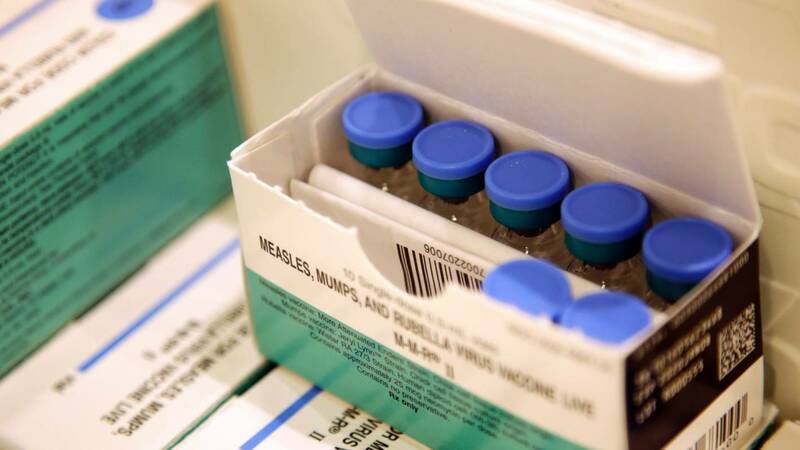 Google, which has faced criticism for spreading videos that promote dubious anti-vaccine information, is in contact with health officials about a case of the measles involving a Google employee in Silicon Valley, according to a BuzzFeed report. The incident was revealed in an email sent to Google employees, obtained by BuzzFeed, which stated that one of its employees working out of its Mountain View, California offices had been diagnosed with the measles. YouTube, the video website owned by Google, has been criticised for allowing so-called anti-vax videos to proliferate. VIRGINIA MAYO/AP Google-owned YouTube has been criticised for allowing anti-vax videos to proliferate. A Google spokesperson did not immediately respond to Business Insider's request for comment about the measles case on its campus. The 1950s concrete "castle" has a white knight in the form of developer Matthew Ryan. 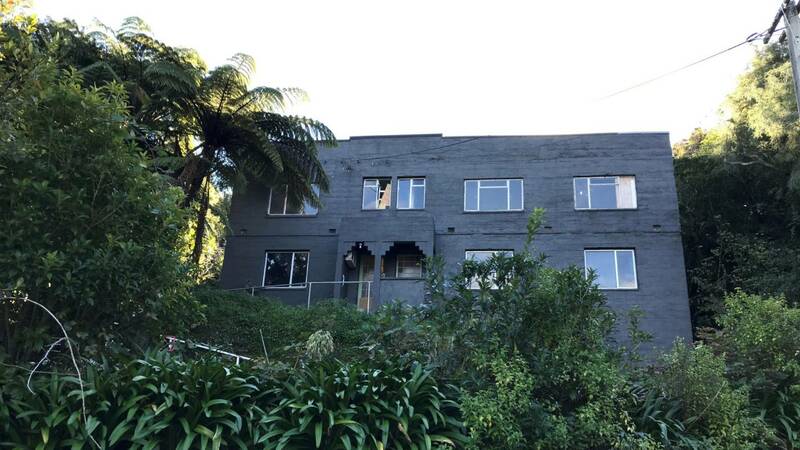 KYLIE KLEIN-NIXON The Powell house in Kelson, Lower Hutt, is being restored to its 1950s glory. KYLIE KLEIN-NIXON The Powell house in Kelson has unusual period features, like this stepped lintel above the porch. THE PROFESSIONALS The Powell house seen from above, showing more than two acres of native bush surrounding the house. KYLIE KLEIN-NIXON The stunning view from the front porch of the Powell house in Kelson. A Summerland freight truck in a ditch after it crashed at the bottom of Cluden Hill in the Lindis Pass yesterday morning. PHOTO: SEAN NUGENTPolice have confirmed this morning the commercial vehicle safety team is investigating a crash involving a Summerland Express Freight truck. The crash in Central Otago yesterday was the sixth involving Summerland Express Freight truck in less than 18 months. The police commercial vehicle safety team has investigated the five previous crashes involving the Cromwell company’s trucks. However, he confirmed NZTA was investigating prior allegations of work-time breaches involving Summerland. Prince William will visit New Zealand for two days. Photo: Getty ImagesPrince William will meet survivors of the mosque terror attacks in Christchurch during a two-day visit to New Zealand next week, the Government has confirmed. "His visit provides the opportunity to pay tribute to those affected by the mosque terrorist attacks and show support to the local and national community,’’ Ms Ardern said in a statement yesterday. She confirmed last month that William would visit New Zealand following the March 15 attacks on two mosques. Prince William also visited New Zealand following the devastating Christchurch earthquakes in 2011. Some of Samsung's new, almost US$2000 (NZ$2974) folding phones appear to be breaking after just a couple of days. 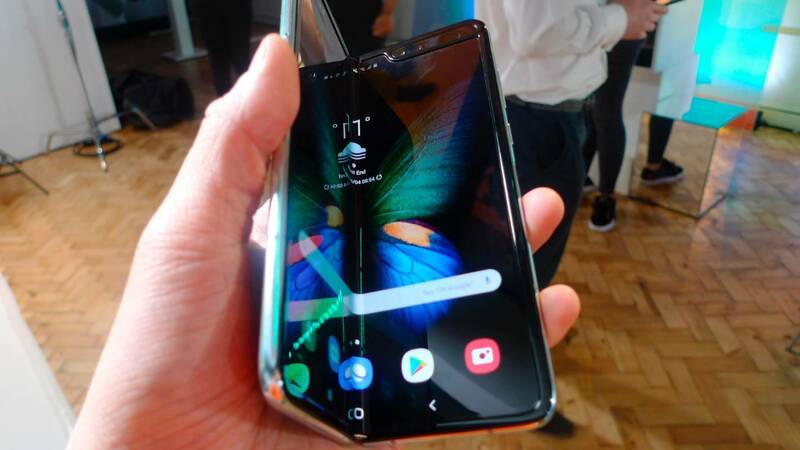 Journalists who received the phones to review before the public launch said the Galaxy Fold screen started flickering and turning black before completely fizzling out. The phone is designed to work whether closed or open; when open, the single screen display is bisected by a crease. Samsung promises the screen can withstand being opened and closed 200,000 times, or 100 times a day for five years. The Galaxy Fold is one of the most expensive phones anywhere - particularly if it isn't as durable as promised. National Party leader Simon Bridges said Prime Minister Jacinda Ardern's capital gains tax u-turn was a "massive defeat". At 2pm yesterday the country tuned in to hear the Government's response to the Tax Working Group and a capital gains tax. "Today I am announcing that the coalition government has ruled out implementing a capital gains tax." Mr Peters said although he blocked a capital gains tax the almost $2 million Tax Working Group had still been a worthwhile.exercise. In February on Morning Report he boldly suggested the government didn't deserved to be re-elected if it didn't follow through with a capital gains tax. A Palmerston farmer has been fined $33,000 after an incident in which a truck driver was left with a skull fracture and significant head injuries. The injuries occurred after a stock loading ramp used to unload sheep from a truck fell on him when its winch system failed. WorkSafe says the October 2017 incident is a reminder that all stock loading ramps should be fitted with an automatic brake winch system to prevent unwinding. The decision said Mr Ashton had not ensured the 250kg-300kg stock loading ramp he owned was without risks to any person. WorkSafe has issued a technical bulletin for owners and users of mobile stock loading ramps available here. John Campbell's next big move has officially been announced: The beloved broadcaster will present TVNZ's Breakfast show, replacing Jack Tame. Campbell will join Hayley Holt and the rest of the Breakfast presenting team from Monday, April 29. In the meantime, Tame will move to weekly politics show Q+A on the same day, replacing Corin Dann who is leaving TVNZ. Campbell said: "Breakfast offers the best of a live studio environment, with the opportunity to still work in the field – to me that's the perfect balance. Holt, Daniel Faitaua and Matty McLean will continue to co-host the Breakfast show alongside Campbell. Breakfast stalwarts Jack Tame and Matt McLean on talk about the ups and down of Breakfast TVJohn Campbell will present TVNZ's Breakfast show, replacing Jack Tame who is moving to Q&A. 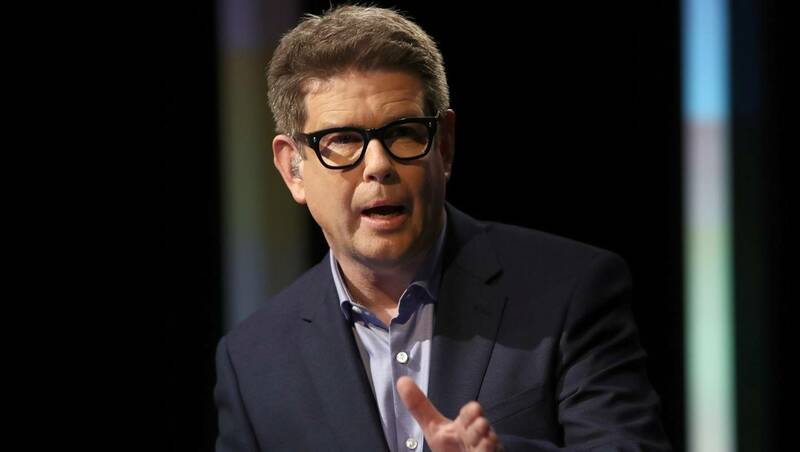 Phil Walter/Getty Images John Campbell is the new co-host of Breakfast - he'll start on April 29. * John Campbell to present final show for RNZ* Jack Tame and Matt McLean's cheeky friendshipBut Campbell's move comes as something of a surprise. TVNZ SUPPLIED John Campbell will host Breakfast, as Jack Tame moves to Q&A. On Thursday morning, Campbell said his new role on Breakfast was "a privilege". Yesterday, I called Auckland Airport a farce - with unimaginative underdevelopment going on for too long. 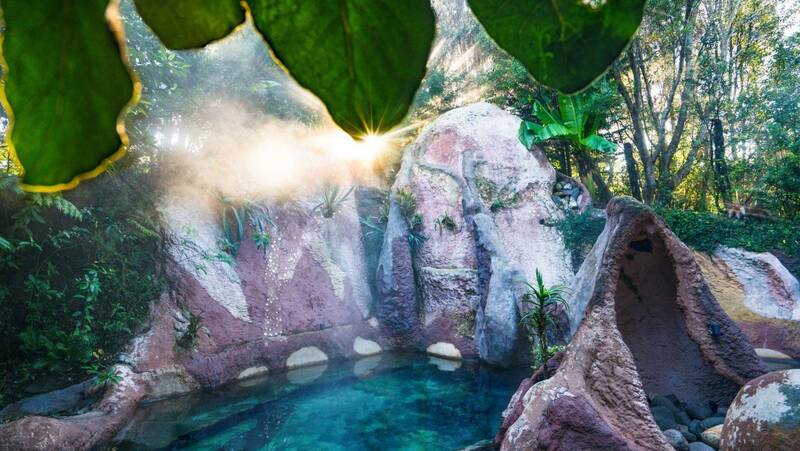 Rooftop hot springsBROOK SABIN Auckland airport could build a rooftop hot springs, similar to the Coromandel's Lost Spring. READ MORE:* Auckland Airport: So far behind Singapore's Changi Airport* Singapore's Changi named world's best airport yet again* Insider tip: Airport lounges around the world* Where to find the best airport sleeping pods? Hobbit holesBROOK SABIN Auckland Airport could have little hobbit holes, charged by the hour, where passengers could sleep. Glass podsMany people that head to the airport love taking a look at the observation deck - but even that has been closed at Auckland Airport because of renovations.